In partnership with Eastern Edge Gallery and the City of St. John’s, a new mural by artist Jordan Bennett was unveiled on Queen’s Road. 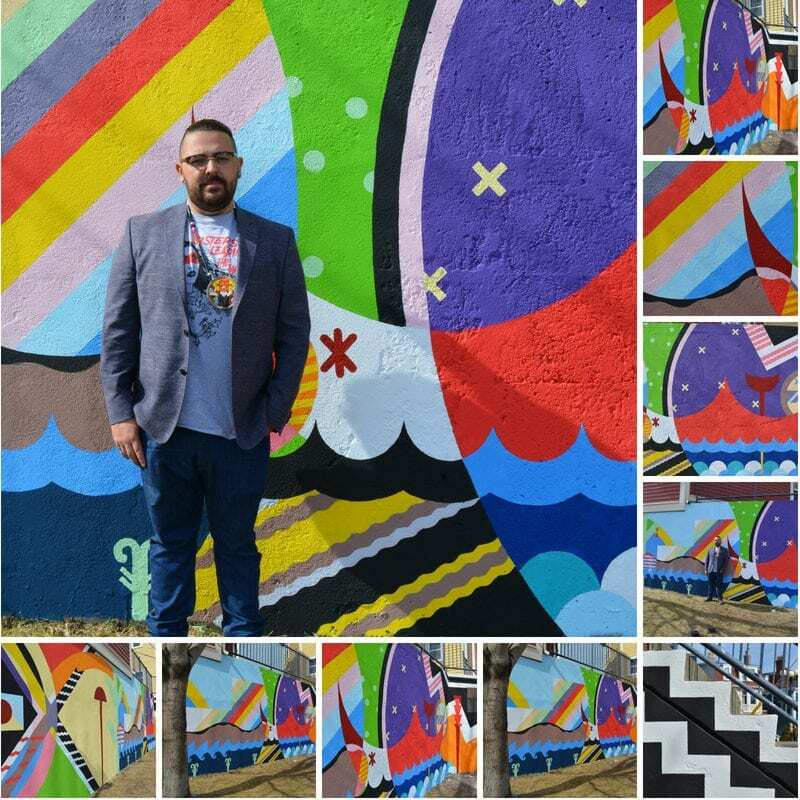 The mural was painted as part of an art festival called Identify: A Celebration of Indigenous Arts and Culture, which featured artist Jordan Bennett (pictured). Benjamin Moore and Paint Shop are proud to have been a part of this project through the donation of materials and paint.